A five sided lighthouse offering multiple mellow sounds in the gentle winds. 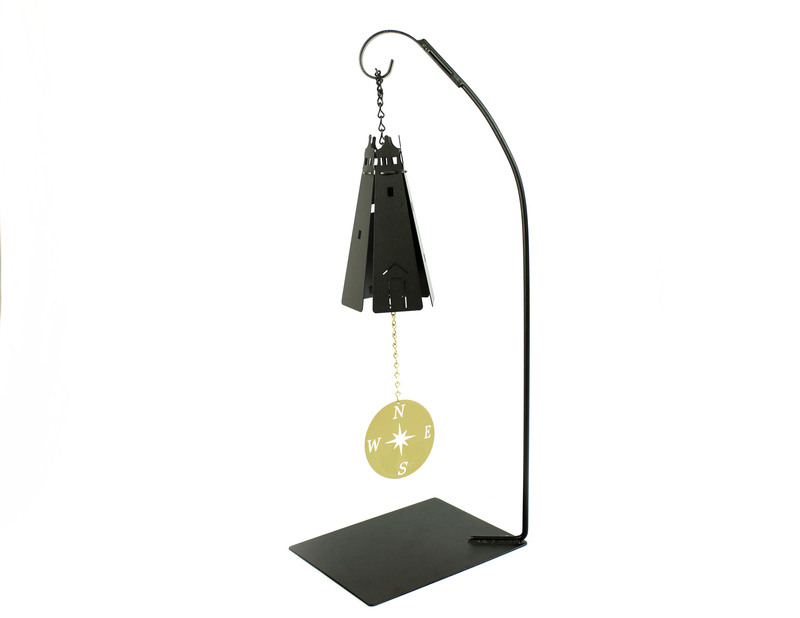 The Guardian Lighthouse Bell comes in either White or Black. Do Not forget to personalize your bell with your choice of windcatcher!